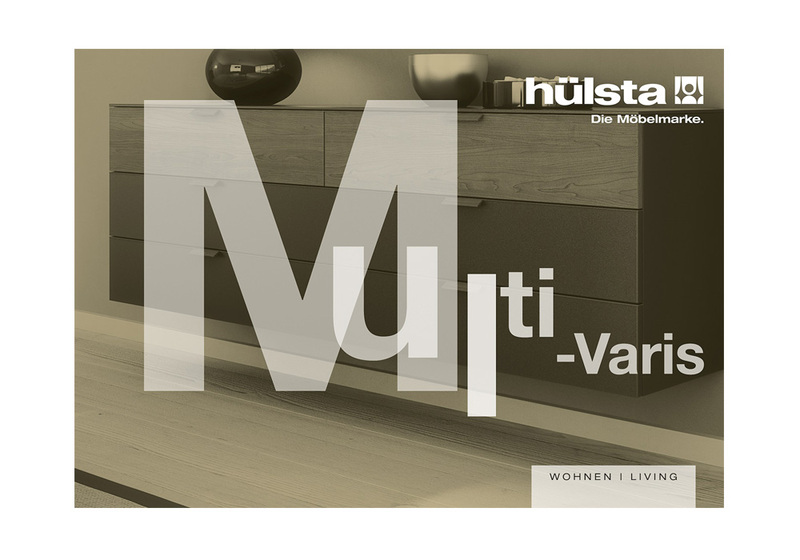 In terms of design, Multi Varis is a match for any living or dining room range. Its versatility and practicality make it the ideal ancillary unit for many interior design solutions. Its wide choice of finishes that can be flexibly combined makes it the perfect companion for any style.